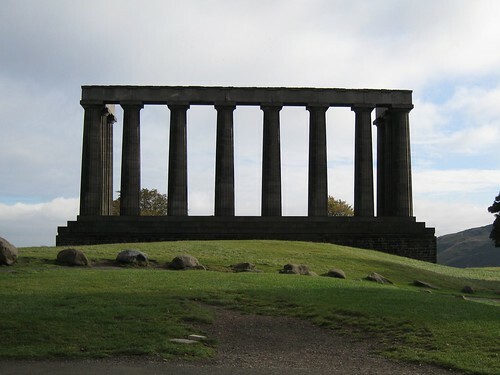 ahhhh, that brings back fond memories – I was a student at Edinburgh for four years. 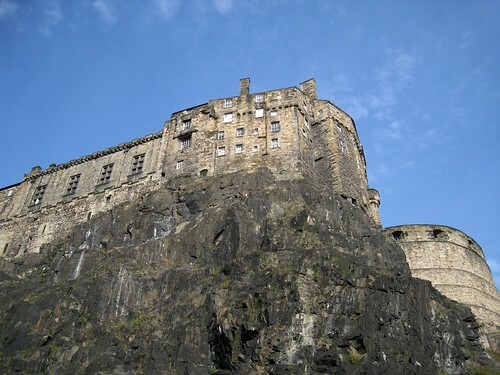 My hall of residence in first year was on the Royal Mile, about 100 yards from the Castle! True words, some authentic words dude. Thx for making my day!